Wrinkles are an inevitable part of the ageing process. They can also be accelerated by exposure to the sun, excessive stress, diet, and weight loss. 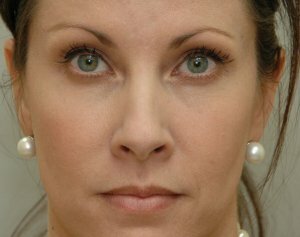 However, our non-surgical facial treatments help to eliminate these lines and plump up areas of lost elasticity. Treatment takes around 10-15 minutes and effects will show in a couple of days. 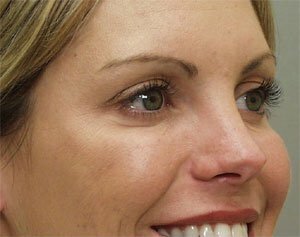 The number of injections will depend on the area being treated and, as these are precisely targeted, they produce natural looking results. There is also no need to take any time out to recover after the procedure. 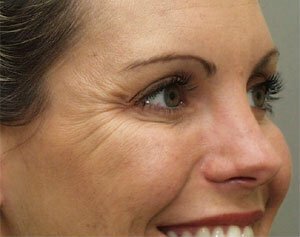 A numbing cream is applied to minimise any discomfort and tiny amounts of the safe, gel-like filler are injected with an ultra-fine needle into the areas requiring treatment. There is no need for a recovery period and results are instant, lasting for several months. As with all non-surgical treatments, the effects will gradually wear off over time but you can maintain your smoother, plumper skin with top-up treatments. 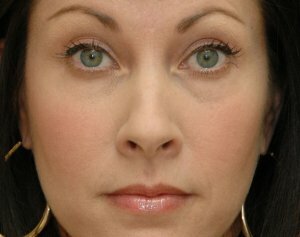 Regular use of anti-wrinkle injections can make results last longer, so top-up injections will be less frequent.